For the safety of your patrons and the security of your establishment, Abstract Theory Group provides State Approved ServSafe training in Indiana for the owners and employees of any business that serves liquor. For any business that sells or serves alcohol, there is always the fear of customers moving past having a good time to becoming drunk and disorderly. A great way to reduce the chances of such problems is to train all employees - bartenders, servers, hosts, bussers, valets, bouncers and all front-of-house staff – in safe and effective techniques to ensure that customers are happy and safe. ServSafe is a training and certification course we offer at Abstract Theory Group that deals with food and beverages. It is administered by the National Restaurant Association and accredited by ANSI (American National Standards Institute) as well as the Conference for Food Protection. Successful completion of this certification provides the necessary working permit to all waiters, waitresses, bartenders, salespersons and clerks who serve or sell alcoholic beverages in the State of Indiana. 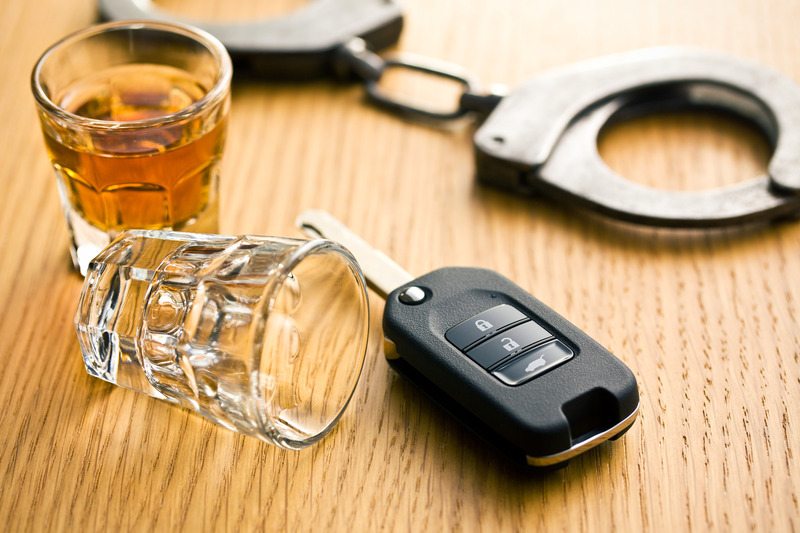 Our belief and the State’s position is that proper instruction reduces the risks associated with drinking which in turn mitigates liability on the part of the establishment and may even lower certain insurance premiums. For the consumer, safety as well as legal and responsible consumption are the key issues and through this training, owners, servers and other employees are taught to recognize the signs of intoxication, techniques to cut off patrons appropriately and interventions to prevent potentially volatile situations from developing into major problems. The public is also encouraged to participate in ServSafe alcohol service training sessions to learn the facts regarding underage drinking, the prevention of intoxication and stopping drunk driving along with ideas about how to counsel others in this area. Abstract Theory Group offers ServSafe alcohol service training in our offices in Lafayette, Indiana as well as at your place of business. Our certified alcohol service training staffs utilize DVDs and other instructional materials and there is also an optional assessment to complete the program. Two levels of the course are offered – The ServSafe Alcohol Primary Exam for basic understanding and the ServSafe Alcohol Advanced Proctored Exam for testing proficiency in major concepts. We encourage you to call and set up a date to begin this valuable ServSafe alcohol service training in Indiana today.